I will bet most of my readers did not know this, but it really is! 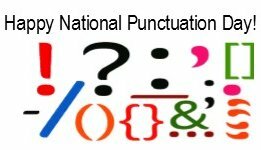 National Punctuation Day is a celebration of punctuation that occurs each year on September 24 in the United States of America. 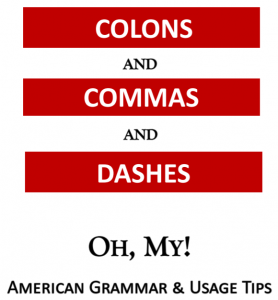 Founded by Jeff Rubin in 2004, National Punctuation Day simply promotes the correct usage of punctuation. Rubin encourages appreciators of correct punctuation and spelling to send in pictures of errors spotted in everyday life. So to honor the day, here are some cartoons that make punctuation points. Which of the following “love letters” would you want to receive?